Little did I know that within TableTalk&#8480, I found a place to lead, to ask new questions, and to start new conversations. I found a place where I could actually get out of my comfort zone, in a place I was growing used to more every day. 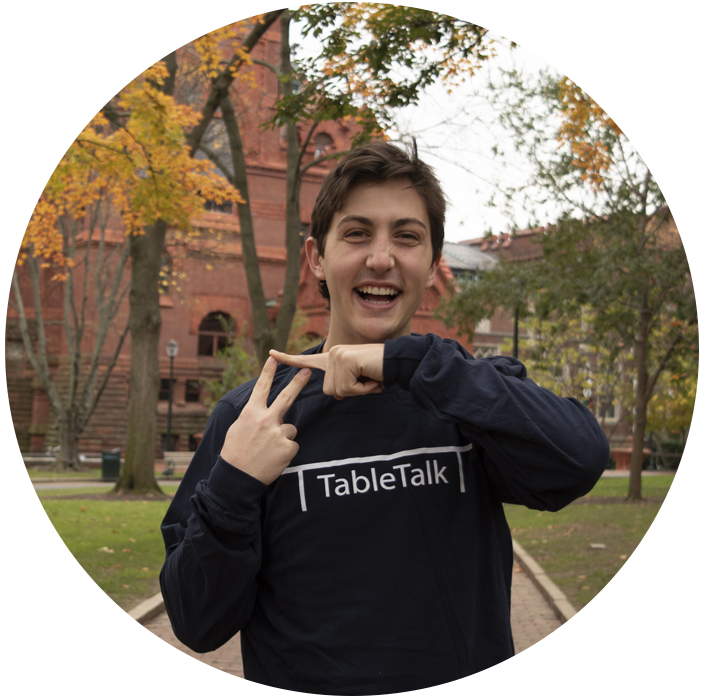 TableTalk℠ took shape at other universities, hundreds of college students sought out leadership roles and committed themselves to this work, making it their mission to connect groups, communities, and people who wouldn’t otherwise interact. TableTalk℠ doesn’t look exactly like it did in 2013. It has adapted to the visions of individual campus leaders who seek to fill the voids they see on their own campuses. Five years and thirty chapters later, we’re proud of the culture change TableTalk has made on college campuses across the United States. 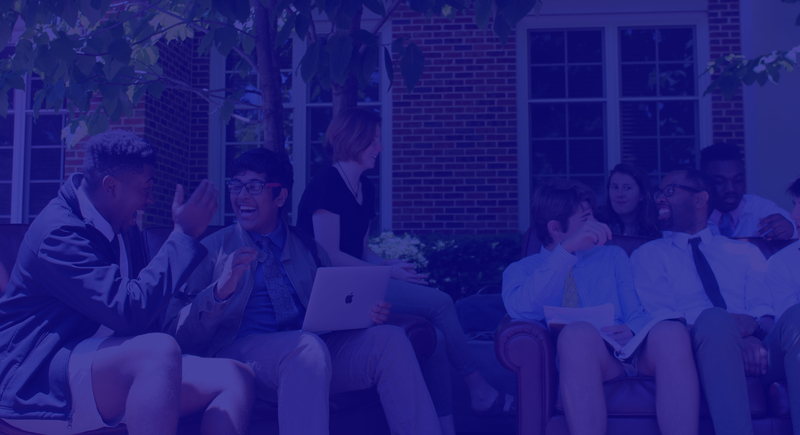 TableTalk℠ gives my school the place to have open discussions covering topics of all kinds, as well as the opportunity to generate close friendships. I have been personally impacted by each event I have attended in getting to know more about more people in my community. Through TableTalk℠, I have gained an expanded worldview and I know others have as well. 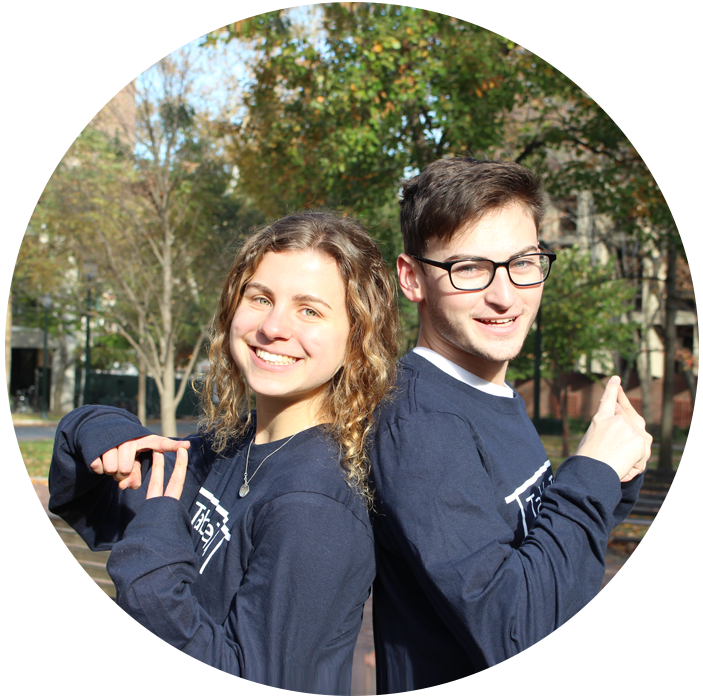 Sitting on a CampusCouch and having strangers walk up to me and start conversations is something I thought I would never experience at Penn, yet TableTalk made it possible! Even the busiest of people would stop for a minute, just for small talk, and would often be surprised by the amount that they had in common with someone they did not know. 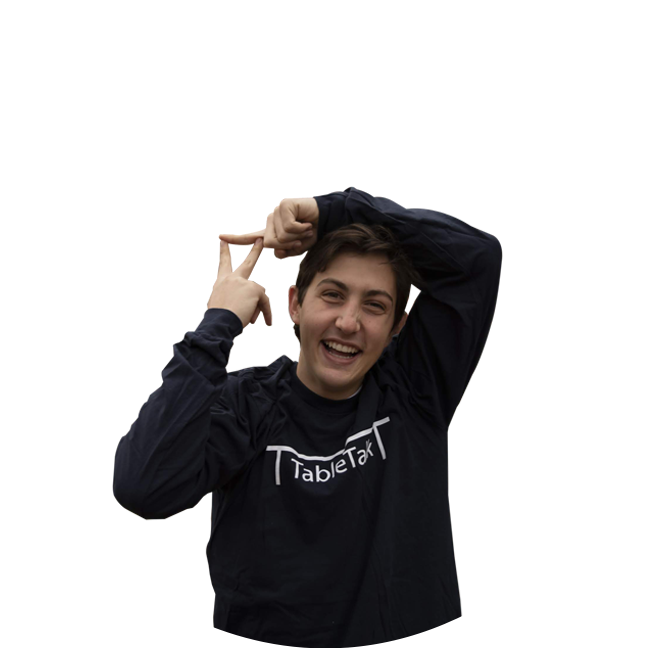 What makes TableTalk℠ unique is how it is tailored to the needs of each school. 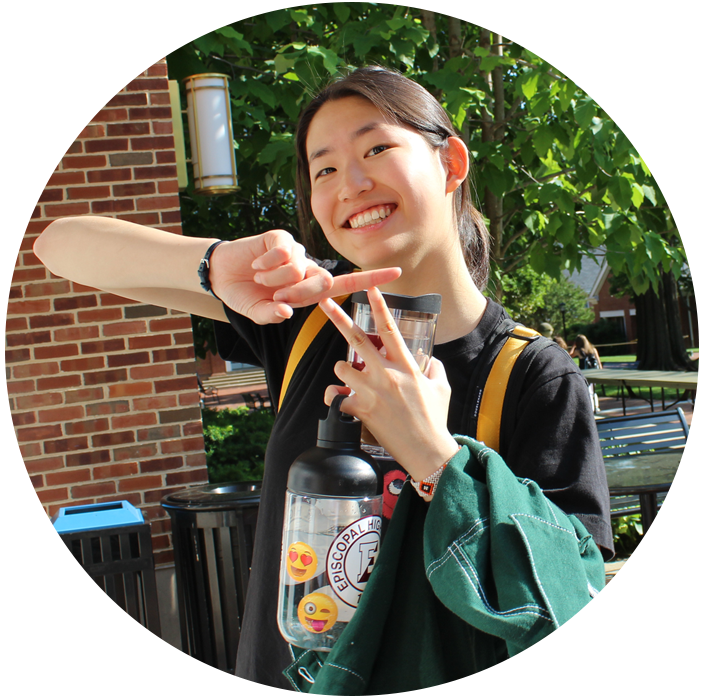 While some chapters decide to focus on creating relationships within organizations on campus, other groups want to focus on individual students and create programs such as LookUp, where students are encouraged to put their phones away and socialize face-to-face with their friends during a meal.